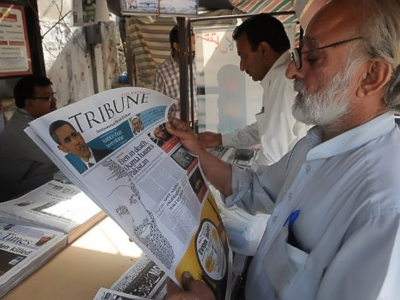 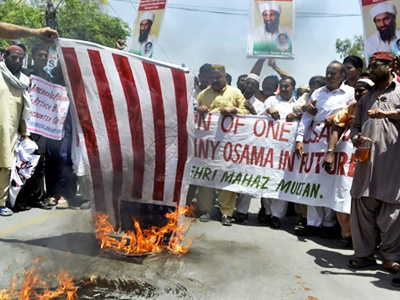 "We believe that what the US is seeking, by dictated media programs, to overshadow the recent awakening in the region through the release of such reports," ISNA quoted Moslehi as saying. 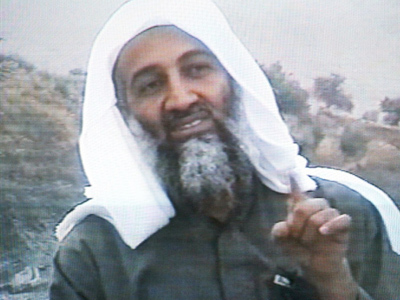 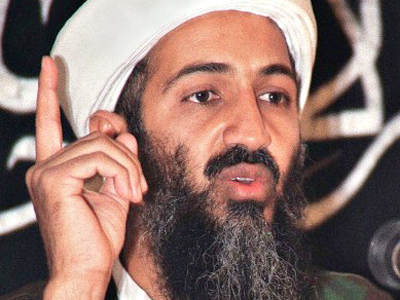 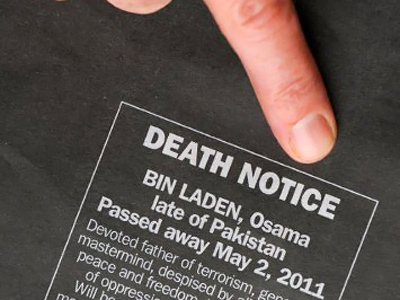 Bin Laden was killed on May 2 in the Pakistani town of Abbottabad, north of the capital Islamabad, during a special operation carried out by US Navy Seals. 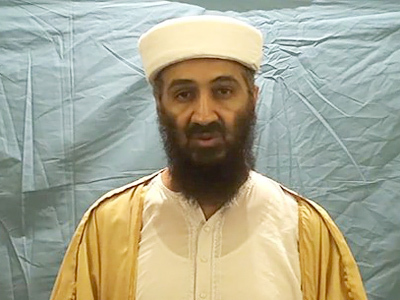 President Barack Obama announced the news in a special address to the nation. 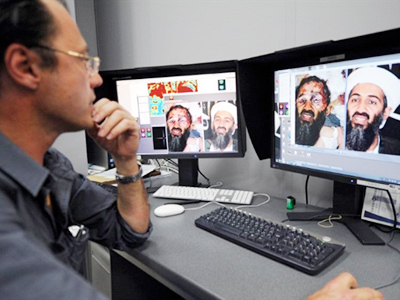 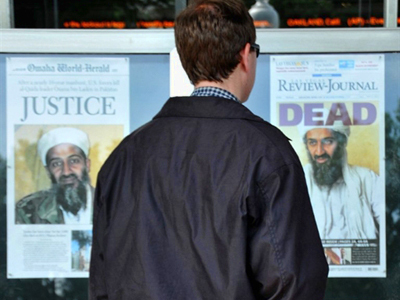 The news of “justice having been done” sparked mass celebrations in the United States and then ignited a new wave of conspiracy theories after Washington refused to release Bin Laden’s postmortem photographs, claiming that they might instigate a new wave of radicalism.